The past few weeks I’ve been watching plenty of films but very little television. 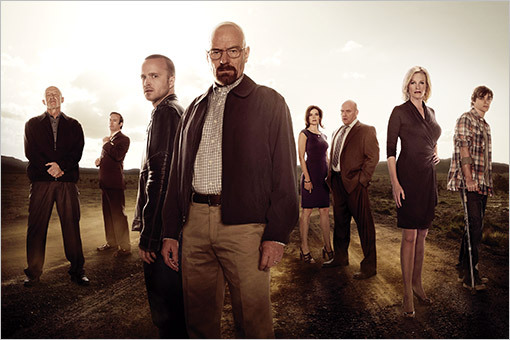 Sadly, I forgot about watching Breaking Bad, my favorite show on television. But don’t fret. I’ll watch the remaining episodes quickly. In the meantime, have a nice Labor Day! « What is the Worst Bond Film?